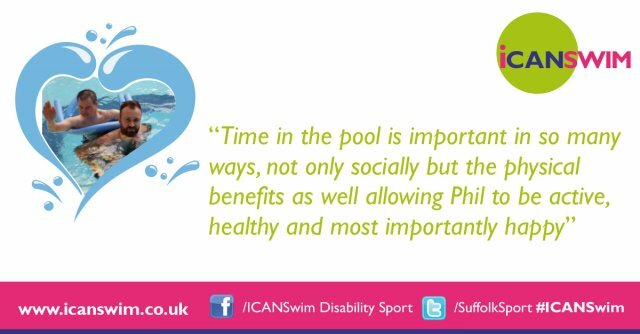 iCAN Swim is brought to you by Suffolk Sport working alongside partner organisations and leisure providers across the county. iCAN Swim encourages you to join in a range of sessions, designed to help you learn to swim with confidence at disability friendly centres. 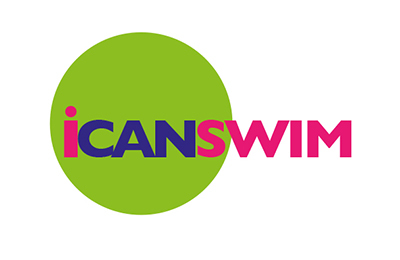 The iCAN Swim campaign aims to get more people swimming by promoting opportunities for people with disabilities and impairments to swim regardless of age and ability.Some long-term health conditions and impairments start later in life and may impact on your confidence long after you have learnt to swim. 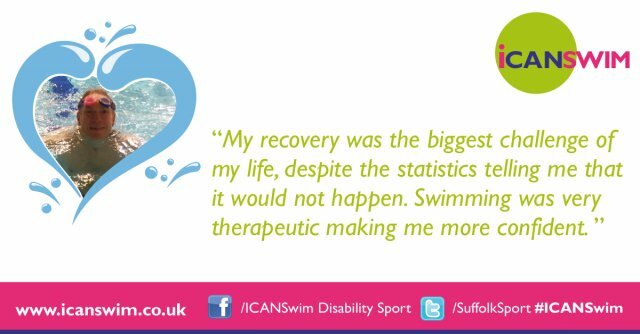 iCAN Swim is designed to get you swimming again with confidence. *Please refer to each leisure centre for details. Please click on the disability friendly leisure providers below to view iCAN Swim session information, leisure centre facilities and accessibility information. Swimming activities are accessible across the pool timetable with iCAN Swim sessions organised to help those wishing to get back into swimming during designated times.